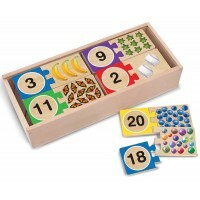 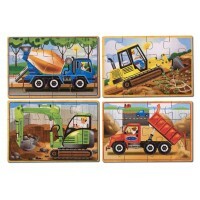 Jigsaw puzzles are wonderful pictorial games that set challenges for children who will enjoy sorting through the shapes and finding the correct arrangement required for completing the puzzle. 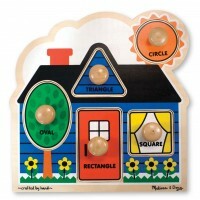 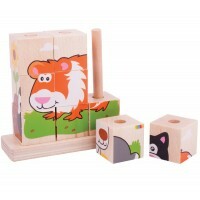 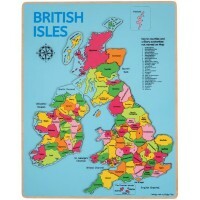 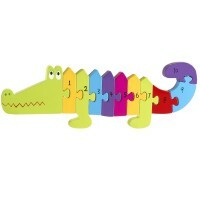 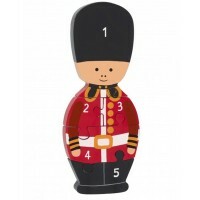 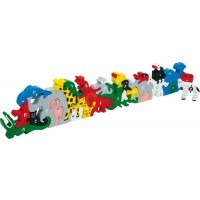 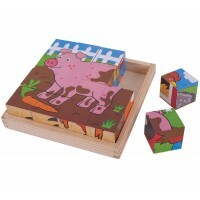 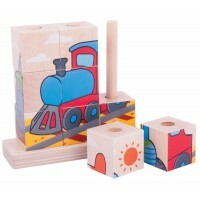 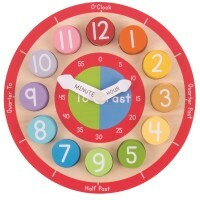 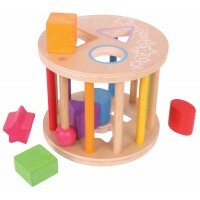 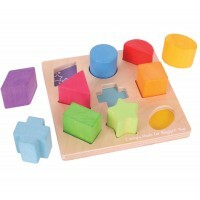 Jigsaws teach children about shape and colour recognition and also help improve coordination skills. 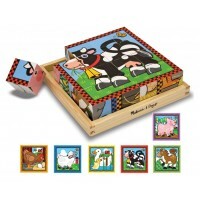 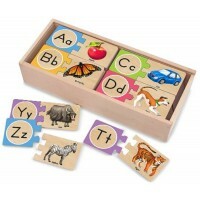 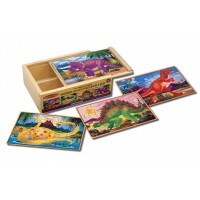 Our beautiful wooden jigsaw puzzles also reveal very detailed pictures which inspire conversation, games and lots of fun.